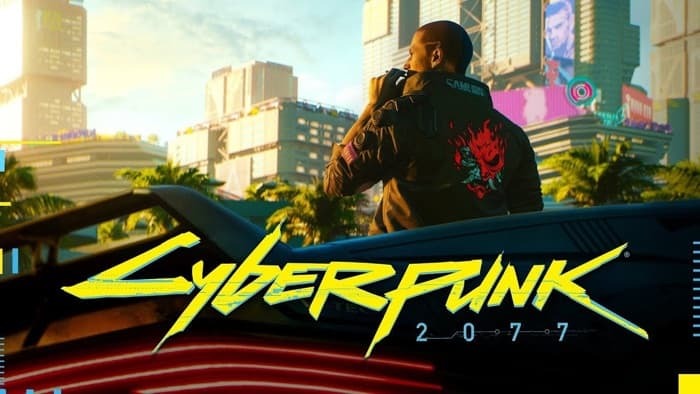 CD Projekt Red have put a few peoples minds to rest this month explaining a little more about the new upcoming Cyberpunk 2077 game that is currently under development and will be launching sometime next year, during 2015. In an interview with the IGN gaming website CD Projekt’s Marcin Iwinski answered a few questions about the upcoming new Cyberpunk 2077 game, explaining that the new Cyberpunk 2077 game will be a true RPG game and not a multiplayer shooter as some thought. Check out the teaser trailer for the new Cyberpunk 2077 game after the jump. You might also be interested in how the above trailer was created, if you are more information is available over on the Behance website. For more information on the new game jump over to the Cyberpunk 2077 official website for details.